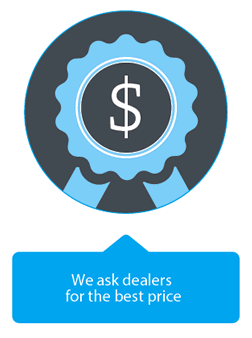 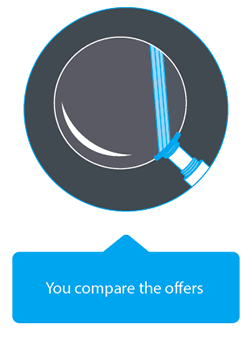 BestCar is the only tool of its kind in New Zealand allowing car buyers to be connected with dealers nationwide to get the best price without the hassle. 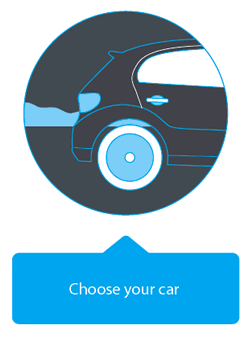 You will be able to compare and then select the BestCar for your needs based on a side-by- side comparison of fuel efficiency, safety rating, and total cost of ownership. 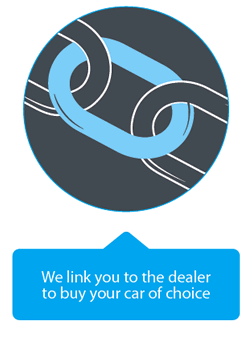 Dealers nationwide will then send you their best price for the car you choose, with no hidden costs, without you having to leave your home.